Sunny today! With a high of 22C and a low of 7 C.
Mostly Sunny today! 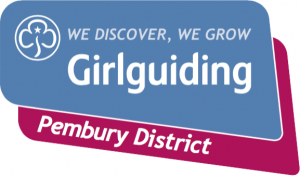 With a high of 21C and a low of 7 C.
Brownies is our section for girls aged seven to ten. Through regular meetings, special events, day trips, sleepovers, camps and holidays, Brownies learn new hobbies, play music, explore other cultures and get adventurous outdoors. 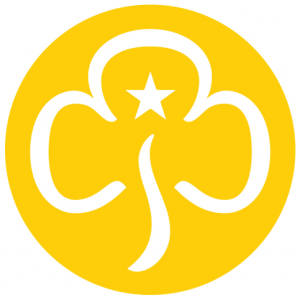 Girls can also extend their knowledge and abilities by working towards Brownie interest badges covering many different hobbies and activities from Science investigator to Circus skills. Brownies become a member of a Six, a unit with a name such as Badger, Fox, Mole, Squirrel, Hedgehog or Rabbit, and follow a programme called the Brownie Adventure. The name reflects the world of exciting opportunities, challenges and fun that is Brownies.